Redecorating has just got a lot easier with Dulux’s new Visualizer app, which will transform your room into any colour scheme instantly without any messy tester paint pot in sight. 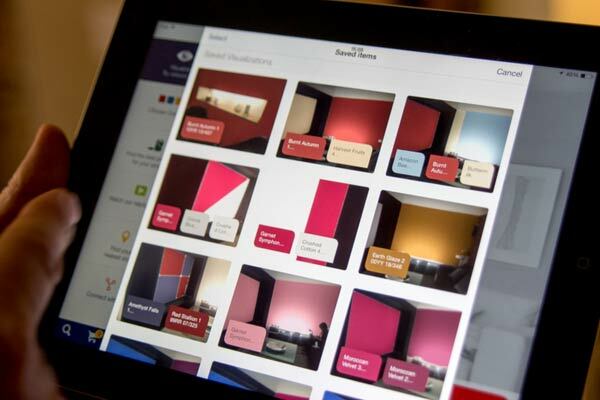 Brought to you by Dulux’s parent company, AkzoNobel, and developed by British computing company String, the app uses augmented reality (AR) technology to allow users to visualise any colour room scheme live on their smartphone and tablet. 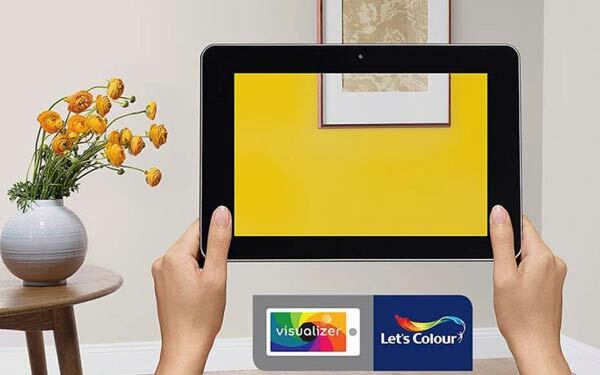 Available on iPad, iPhone and Android devices, the Dulux Visualizer app uses the camera on the device, along with environmental tracking to allow users to choose the area of the image they want to re-decorate. It can differentiate between wall space, furniture and fixtures and paints around these objects in real time whilst providing the user 1,200 Dulux paint colours to try out. The app also adjusts the colour of the wall according to the amount of light in the frame, showing users very realistic colours in their home settings. On top of its AR capabilities, the app also shows information such as the user’s nearest store, educational video content and ecommerce capabilities to allow customers to order actual paint sample testers and products online. The company is also said to be working on technology which calculates the right amount of paint for the required area. Fancy changing the colour of your room? You can now download the app from the Apple App Store or Google Play in 40 countries excluding the US.